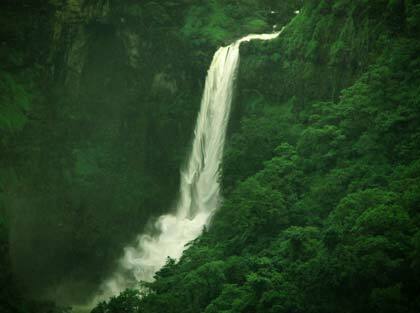 Khandala is a mountain area and a favourite spot for nature lovers and people who love to spend time on cool areas. This beautiful hill station is situated at Western Ghats in the state of Maharashtra. 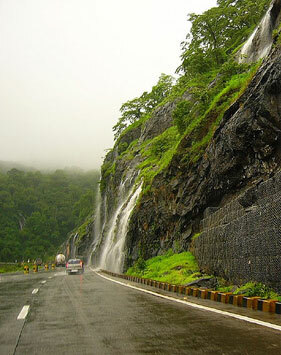 It is also located at just three kilometers away Lonavala and seven kilometers away from Karjat. This top end of Bhor Ghat is becoming the major attraction, particularly in summer season. This Ghat is on the road link between Konkan plain and Deccan Plateau. However, the traffic of this ghat is increased from a couple of years as there are lots of rail traffic and road transport. The reason behind such traffic is Khandala is also having the expressway of Mumbai to Pune. It is also turned as the initial place for hiking as people from near spots come to Khandala for bike events. 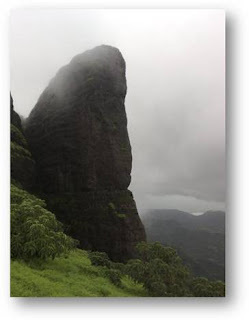 Duke's Nose: this is the wonder spot that offers a panoramic view of Bhor ghat and Khandala. 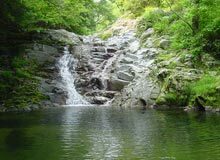 As Khandala is situated near Mumbai, lots of tourists around the world and local people both come to this place to spend amazing time at weekends. Duke Nose is the spot where accommodation is also available so visitors can easily spend time by viewing the enormous view of place. From this spot, the view of beautiful mountains covered with greenery makes the moment different and memorable. 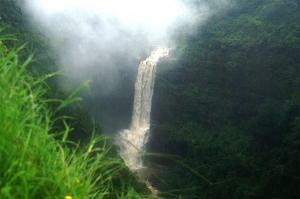 Amrutanjan Point: This is also a beautiful spot, situated at the start of the Khandala Ghat. It is the point offer magnificent views of the Duke's Nose as well as the Khopoli City. Reversing Station Point: The breathtaking view of Duke's nose is possible from reversing station point. Trains view from this side is another best view. Tiger's Leap: Tiger's leap is another vantage point, and visitors can get some of the most stunning views of the valley situated underneath. The name provided to this point is 'Tiger's Leap' because it appears like a tiger leaping into the valley. 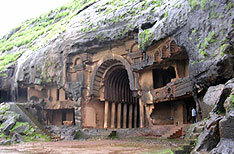 Karla and Bhaja Caves: these caves are situated at a distance of 16 kms from Khandala. Large number of people around the world visits this point every year. Khandala Lake and Bhushi Lake: these lakes are located offering definite worth. The natural scene of surroundings and tranquil environment of the lakes can make the moment amazing. Rock Climbing: those who love exciting sports events can go for rock climbing. 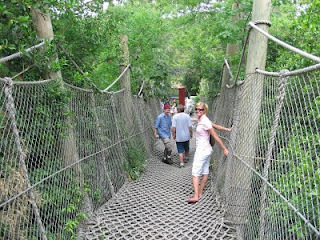 However, the experts are available at spots to help the new people for climbing. 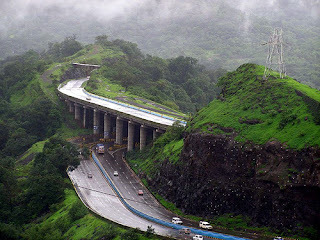 By Air: nearest airport for Khandala is Pune (just 69 km away) and Mumbai (101 km away). International and domestic both kinds of flights from around the world and India are available to reach Mumbai. Visitors can plan their trip and reach the place anytime. However, the best time to visit Khandala is rainy season (June-August) and some different months (October and May). By Road: bus service from Mumbai and many chief cities are available. 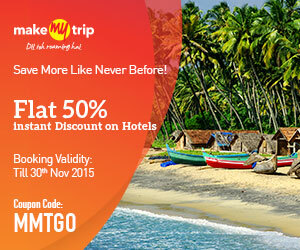 Tourist companies are offering packages providing tourist buses and accommodation as well. The roads are properly maintained so visitors can use the private taxies and buses as well. By Train: Railway station near to Khandala is Lonavala. Several express trains are available for visitors. Some of the trains are Mumbai-Pune Deccan Express, Mumbai-Pune Deccan Queen, Mumbai-Pune Sihangad Express, Mumbai-Pune Pragati Express and Mumbai-Pune Indryani Express.